Abstract Design Banners Vector Background | Free Vector Graphics | All Free Web Resources for Designer - Web Design Hot! 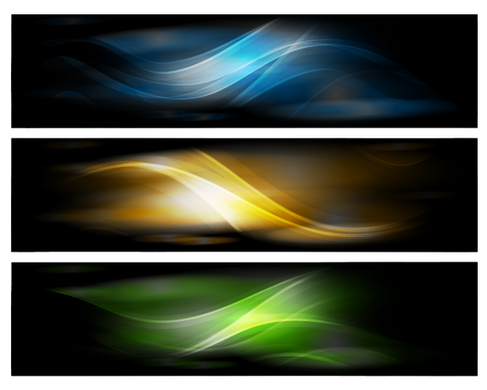 This is a vector set of abstract design banner background, includes a eps file for your design. This entry was posted on Tuesday, May 8th, 2012 at 8:57 pm and is filed under Free Vector Graphics . You can follow any responses to this entry through the RSS 2.0 feed. You can leave a response, or trackback from your own site. Banner Design is the most important way of advertising your product or website through Internet in the fast moving 21st century. Millions of users are using Internet daily and the best way of advertising through internet is custom banners.